Pokémon’s Spooky Ancestors! – Look for the article today! And thanks to all the folks sharing links and ordering copies – your support means the world! This is a beautiful day for all of man and womankind, but mostly for me! I’m in the New York Times! Hopefully this will lead to something exciting in the future! Also, me and my pal Chip Boles will be in this Sunday’s New York Times in the Arts and Leisure section, so be on the lookout! Buy your copies of the books today! Thank you to everyone who helped us get this far! 100th Post! – I’m Still Alive! The first physical copies of my books. I’m so excited! Wow…It’s really been awhile since I last touched this website. I’ve been really busy and a lot has happened in my life since I last posted here. For starters, both my books are available for pre-order on Amazon.com. Currently I’m studying towards my Creative Writing MFA at the New School in New York City. So far it’s been a wonderful experience and I’ve written a lot of incredible works since I’ve started. Maybe I’ll post some of them here as time goes by. In the meantime, I urge you greatly to check out “Bites,” a month-long project I did that’s currently being published online on The Inquisitive Eater. I’m really sorry to have been away for so long, and I promise to start posting stuff as soon as I can. Thank you so much for following me this far. We just got them yesterday and they look absolutely incredible! I’ll be giving out free copies at the Book Expo at the Javits Center In New York City, so come see me there! My New (and first!) Books! 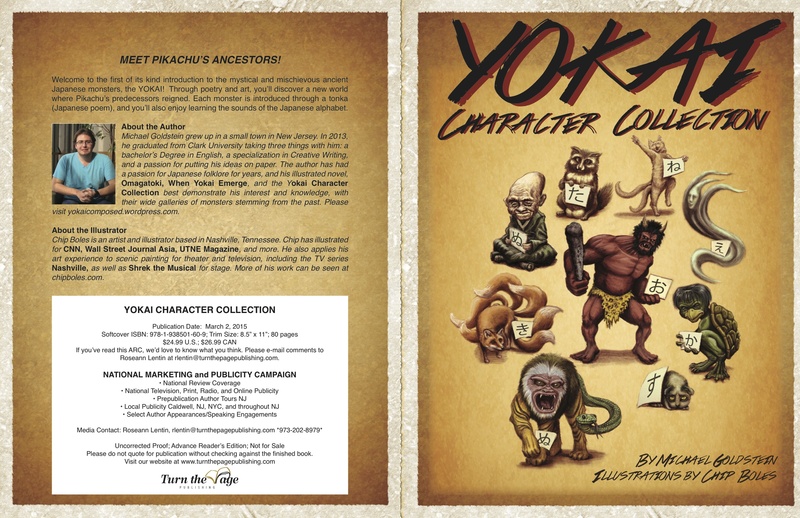 First off, I am so sorry I haven’t updated in a while, but I’ve been really busy lately writing two books on the yokai that I’m pleased to say will be available for purchase in early March 2015. I mentioned them at my panels back at Anime Boston, Another Anime Convention (New Hampshire), and Anime LA (Los Angeles) which I’m pleased to say receives tremendous positive reception. 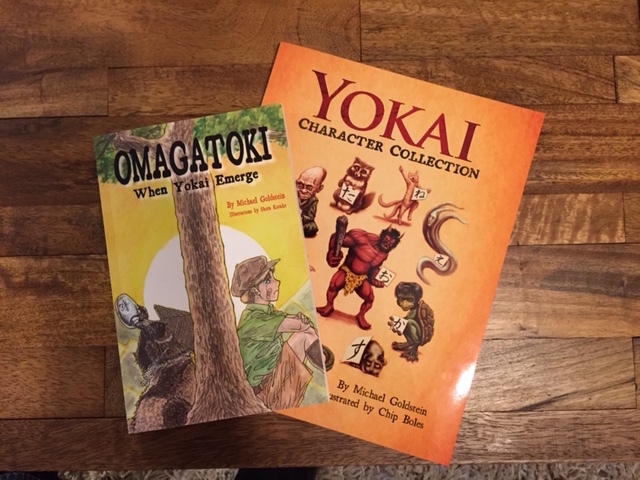 I am so excited at how many people wanted to know more about Japanese folklore and a lot of them are very interested to see my books once they’re released. And now I’ll be presenting about my books for a short time at the Book Expo America in New York City on Thursday May 29th. If you live in the New York area, come check me out at Booth 2352 from 4 to 5 PM, because that’s when I’ll be displaying my books and handing out free samples. 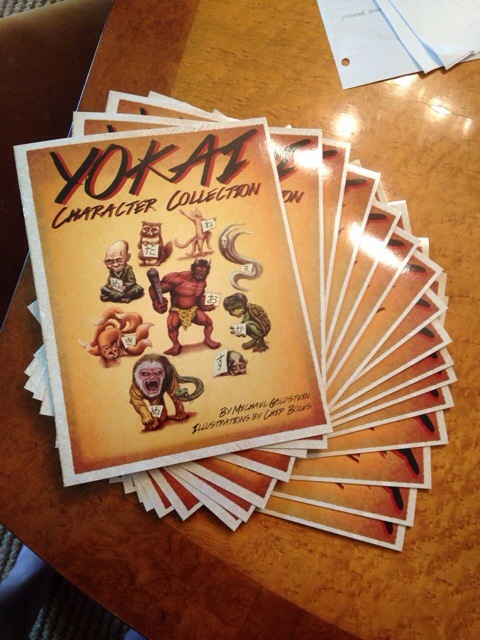 I’ve also started a Twitter account that I’ve connected to Yokai Composed. 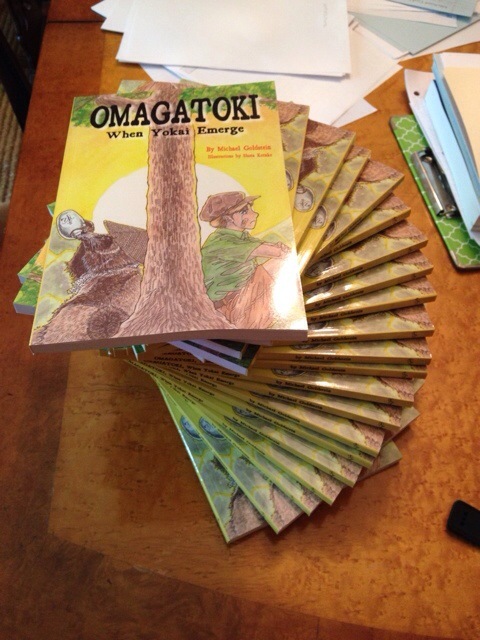 I promise more regularly once me and my publisher, Turn the Page Publishing, begin promoting the books. I promise to tell you more about them then. Come check me out on my new pages on Facebook and Twitter! I’m sorry sorry I haven’t been on in awhile., but I’ve been really busy writing and editing my books. I can assure you they will be worth the wait! But the good news is I’ll be presenting two panels at Anime Boston 2014 on March 22nd and March 23! I’ll be presenting my first panel, Yokai: The Most Under-Appreciated Monsters in the World, on saturday night at 9:00 PM, and my second panel, The Pikachu Mythos: World Mythology Expressed Through Pokemon, will be presented Sunday morning at 10:00 AM. If you live in the Boston are, come and look for me at Anime Boston! 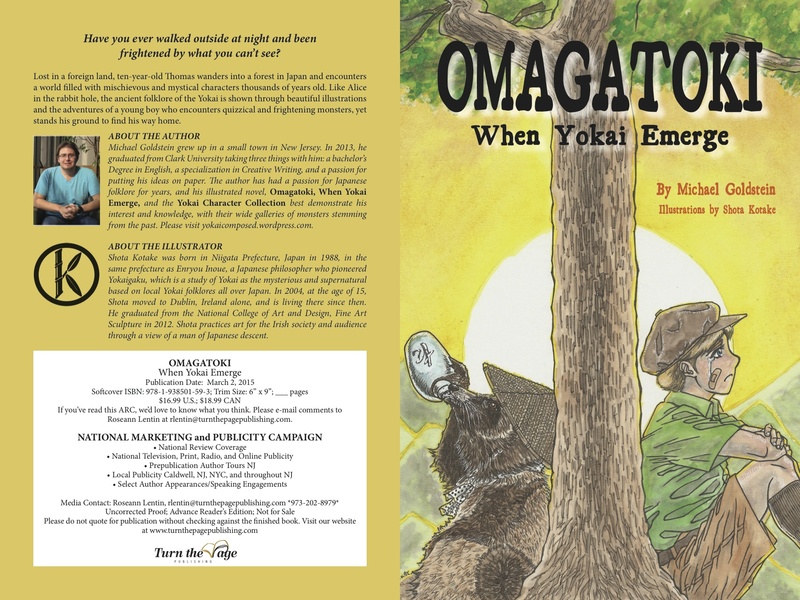 If you would like to follow my blog without paying anything whatsoever, simply punch in your email address, click More Yokai Please, and be prepared to start receiving stories from the unseen world everyday.